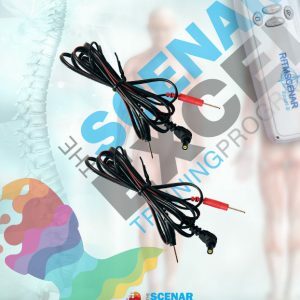 This hands-on Professional SCENAR training course covers the essential basics, intermediate and some advanced protocols as well as fast-track techniques to enable you to treat your clients effectively and with rapid results. 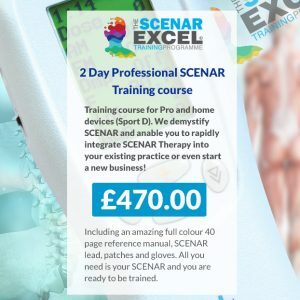 Pro or Home Devices Same professional training course for Pro and home devices (Sport D) We demystify SCENAR! 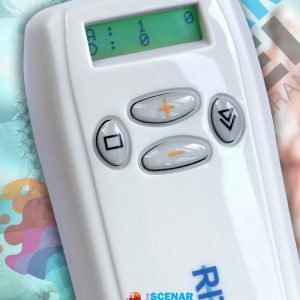 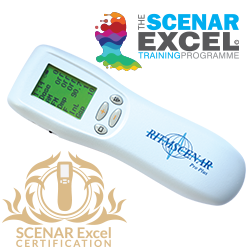 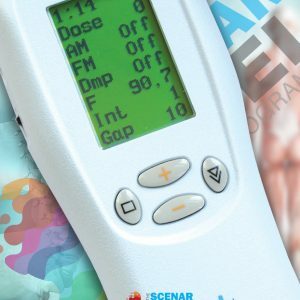 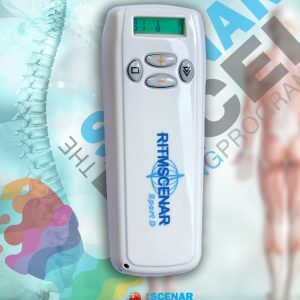 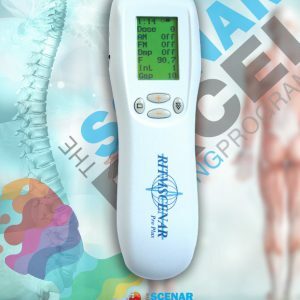 The RITM SCENAR Professional device range is designed for medical and allied health practitioners such as Physiotherapists, Veterinarians, Nurses, Chiropractors, Osteopaths, Rehabilitation Practitioners, Podiatrists, Massage and Sports Therapists. 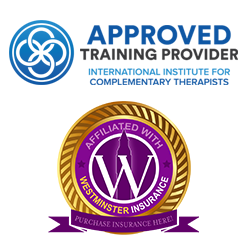 Supplied with leads, patches, SCENAR Gloves and vinyl gloves!